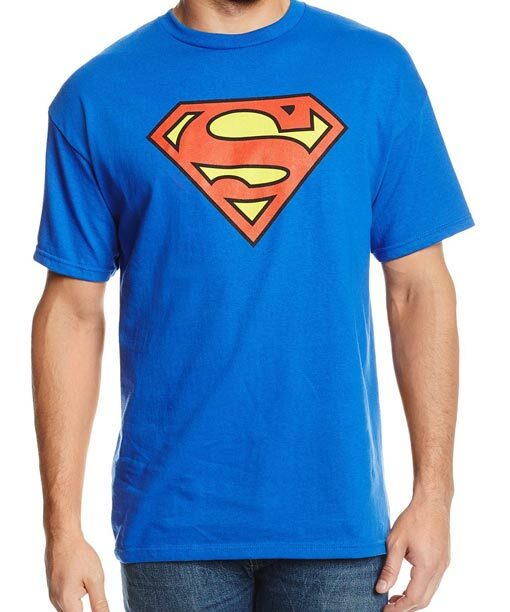 Superman Blue T-shirt is certainly outlining Men’s favorite superhero, Man of Steel, Clarke Kent. This apprentice gear gives phenomenal experience to the wearer. Superman Shirt is crafted in cotton material which is best for young fans of the character. This outfit contains S logo on chest and quarter sleeves while this apparel has a shade of blue color.